Disclaimer: In following this tutorial you are taking all steps at your own risk and I can not be held responsible or accountable for damage that may occur from performing said tasks. Now with that said lets begin. I did this headliner removal because I installed black suede on my headliner. I will be going thru all the tasks that I did to accomplish the installation of the suede. If you are just replacing an existing headliner with a new stock headliner (or something of that nature) than you can just skip that part and go directly to the installation part. 1) The first step is to remove all the plastic pillar pieces. 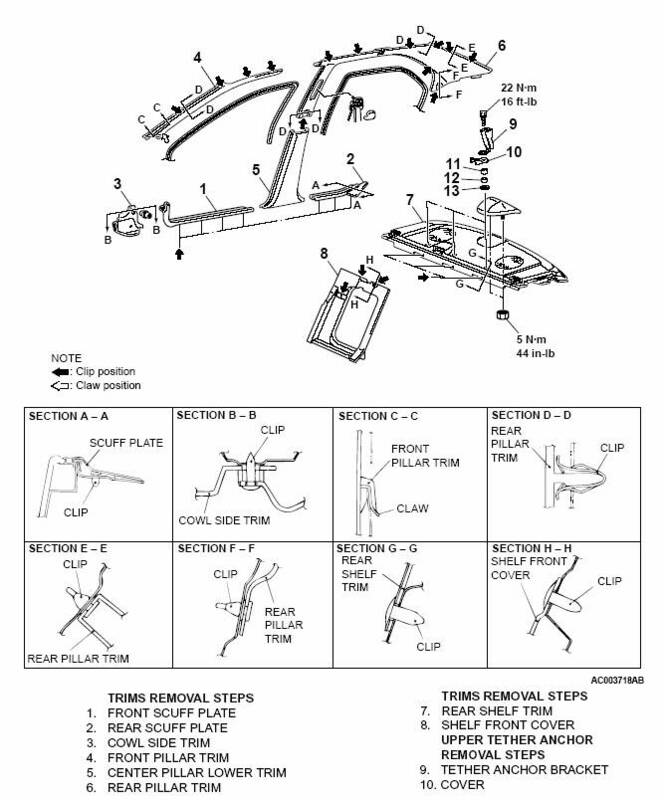 Click here to view the service manual page that shows the location of all the friction clips. a. In the service manual it wants you to remove the door sills, but I left mine on and just pried the pillar plastic out from underneath it. The bottom pillar piece (no. 5) is very easy to remove as it doesn't have any clips. It is just held on there by the curve of the plastic and you are able to just pull it off. b. Next you will need to remove the cover of the shoulder part of the seat belt to get to the bolt that holds it onto the slide. You just use your flat tip screwdriver to get in and pry it apart. 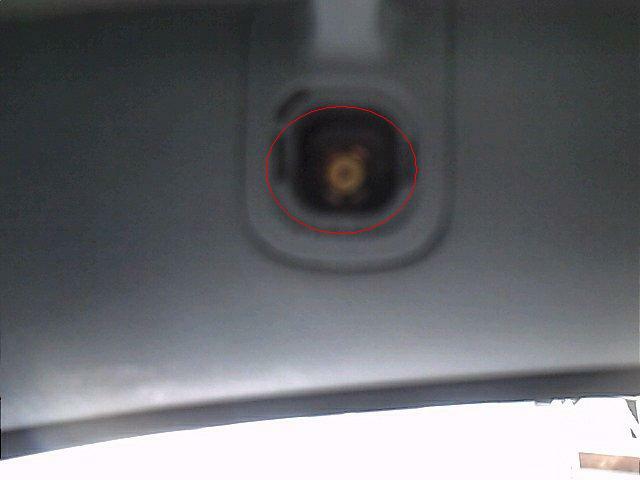 Then use the 17mm socket to remove the seat belt. c. Now remove the rear pillar piece by slowly prying from the bottom towards the top of the car. 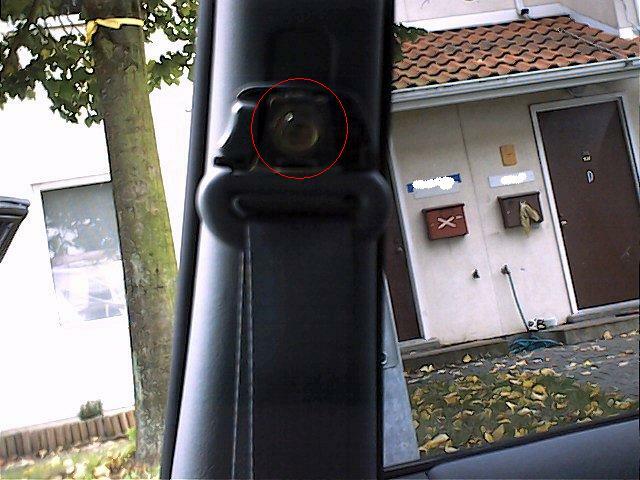 Work your way towards the back of the car, pulling on the plastic to release the clips. 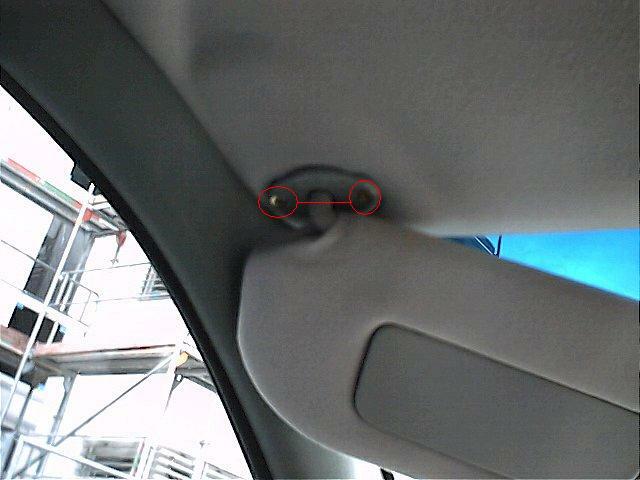 NOTE: On the drivers side of the car you will need to use the flat tip screwdriver to remove the cover and access the 10mm bolt that holds on the hanger holder. Then remove the 10mm bolt to continue removing the plastic. As you get towards the back dash you will need to start pulling the plastic towards the front of the car to get it off of the white plastic sliding clips. There are 4 of them. d. Next move to the front pillar and start pulling it off from the middle of the car and work your way towards the windshield. There will be more sliding clips near the dash and you will have to pull the plastic towards the back of the car. e. Repeat on other side of car. Once all plastic is removed, proceed to removing the headliner. 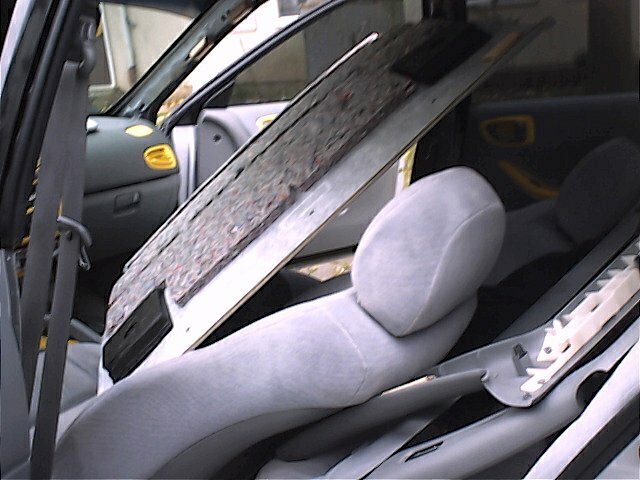 2) Next you will need to remove all the stuff that holds the headliner to the car. Go here for the manual. 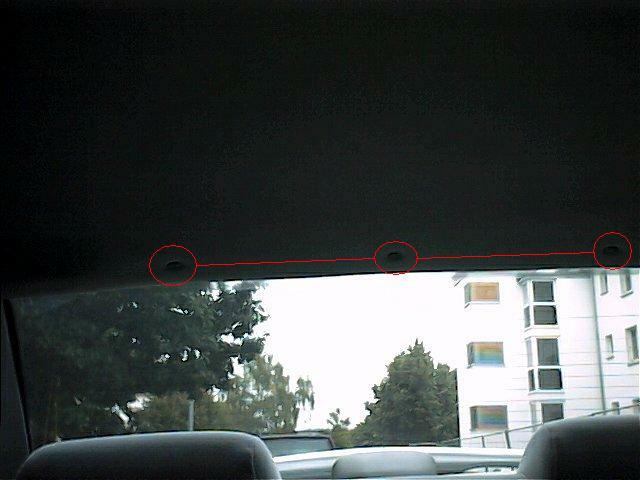 a. I started in the front of the car since once you get all the hardware off the rear view mirror will hold it up. First remove the map light by prying under it with a flat tip screwdriver. Once off you will have to unplug the wiring. b. I then moved on to the visors. First remove the plastic piece that covers the mounting screws again with your flat tip. Once off you can use the cross tip to remove the screws that hold on the visor. Also remove the support that you clip the visor to, also using the cross tip screwdriver. 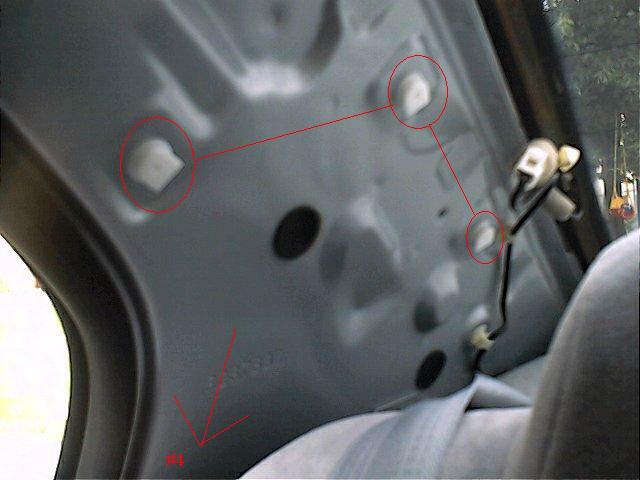 After removing the visor, if you have the vanity mirrors, you will have to disconnect the wiring here as well. 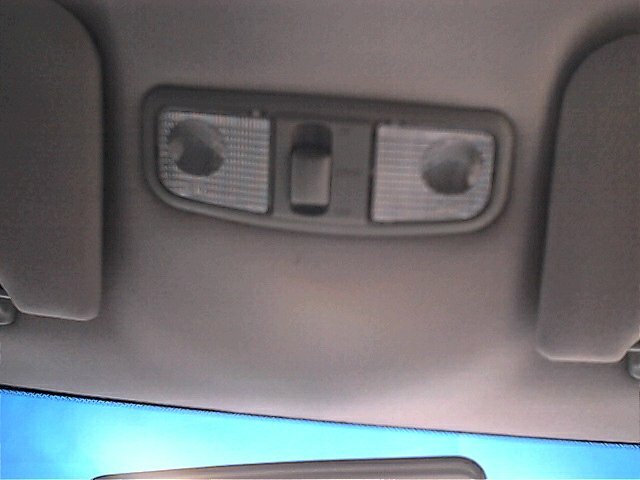 c. Once the front is down you can move to the back and remove the three plugs that hold the back of the headliner on. Remove these by putting a screwdriver under the lip to get a hold of them and just pull them out, they are just plastic plugs. d. Now that the headliner is down you may be wondering how to get it out. Well the way I got it out was by reclining the seats back as far as they would go and went out the front passenger door. Now you are ready to put on your new material. 3) At this point you are ready to start installing the new material. Depending on how thick your material is you can choose to leave on or take off the padding that is on the underside of the headliner. Unsure if the suede I used was going to be to heavy I opted to remove this padding. a. I made a pattern of the headliner out of an old bed sheet that I had laying around, in an attempt to waste as little material as possible. I gave myself about 2-3 inches extra around the edges to tuck around to the backside of the headliner. I also traced the holes for the map lights and visors to give myself an idea of where they were while cutting out my new headliner. b. Once the material is cut and ready to be installed move to a well ventilated area (I did this in my living room and I don't recommend this). Lay the headliner on the ground soft side up. Place your material on the headliner and center it where you want to have it glued. NOTE: I did not remove the soft felt type material that is all ready on the headliner. I glued the suede directly to it. c. I started gluing mine at the rear, but you can start wherever you feel comfortable. I kneeled in the center of the headliner facing the three holes in the back and peeled the material back towards me. Then I sprayed a thin layer of glue directly on the headliner and let in dry for about a minute or so until it became tacky. I sprayed another layer of glue and then firmly pressed the material onto the headliner, smoothing out the suede from the center out. Being sure to press it hard into the groove on the sides. d. Then I turned around and pulled the rest of the suede from the front all the way back to the area that I just glued. I then repeated the gluing process all the way to the front of the headliner, making sure I pressed firmly on the suede and kept my center to outer edge pattern all the way to the front. Once I got to the bump in the front of the headliner I made sure to glue this piece first and then go on to the groove for the visors just to make sure and get them nice and formed. e. After I was finished gluing it all down I cut out the holes for the map lights and visors as well as the three holes in the back for the plugs. I didn't actually cut out a hole I just cut an X across the hole and glued the flaps on the back side. f. That's it for the material install. Now just let the glue dry for 2-3 hours and you are ready to put it back in the car. 1) Follow the removal instructions backwards starting from 2d and going to 1a. 2) The only pointers I have for install is when you put the three plugs in the rear first do not press them all the way in tightly so you are still able to move the front left and right to put the visors back on. I had a hard time lining the holes back up with the plugs to tight. If you have any extra questions or to comment on this tutorial, you can contact me at any of these websites under the username SilverESV6.